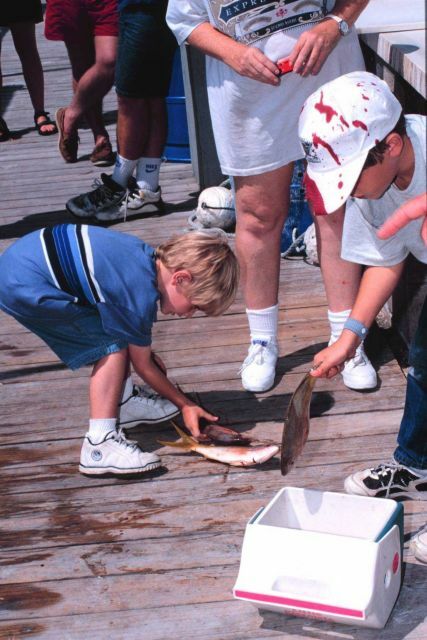 AllRefer.com > Pictures & Images > Young fisherman helps pack up part of the day's catch of yellowtail snapper. Young fisherman helps pack up part of the day's catch of yellowtail snapper. Young fisherman helps pack up part of the day’s catch of yellowtail snapper.